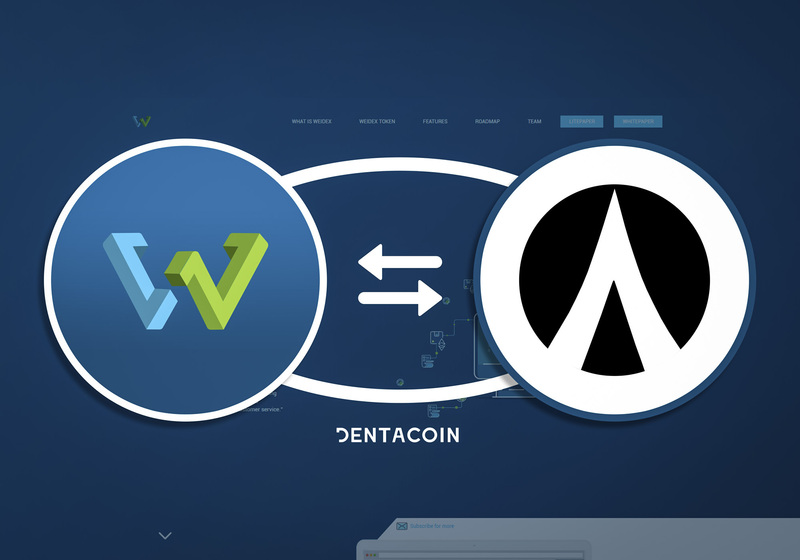 On Monday we opened up the week with the positive news that Dentacoin became available for trading on Coinve.st Plus. 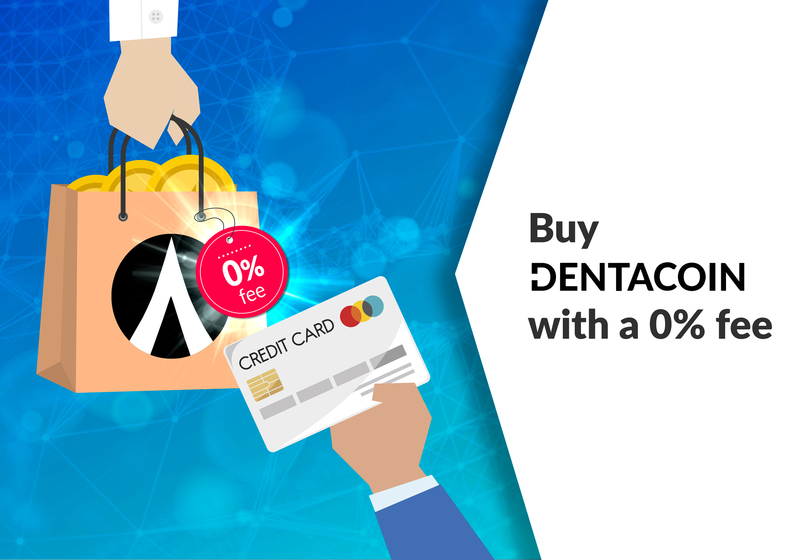 Coinvest Plus is a US-based exchange with a low flat rate fee of $0.99 for all trades and withdrawals. 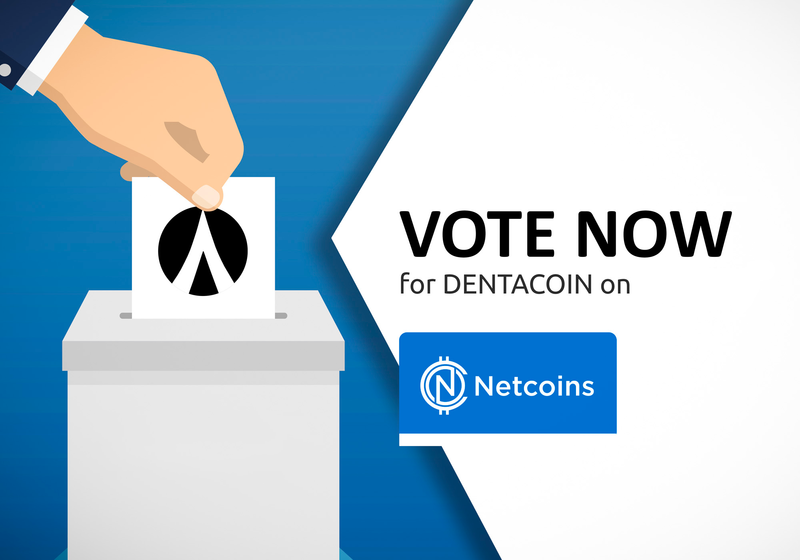 Dentacoin is listed there against BTC, ETH, GUSD and COIN. 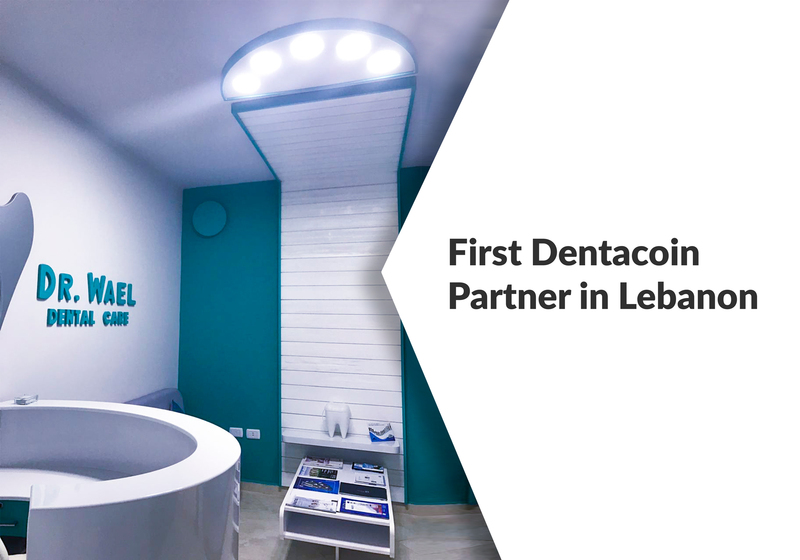 “We are excited to align ourselves with partners that share the same business goals and standards that our community has grown to expect from our company. 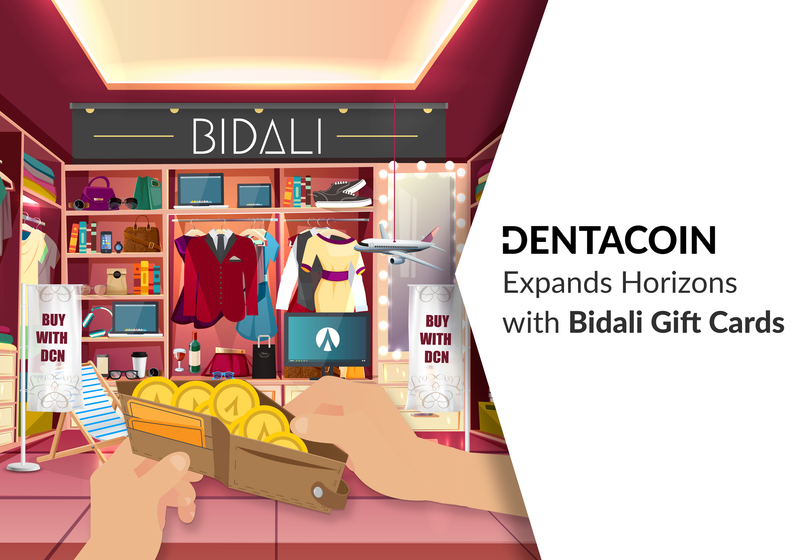 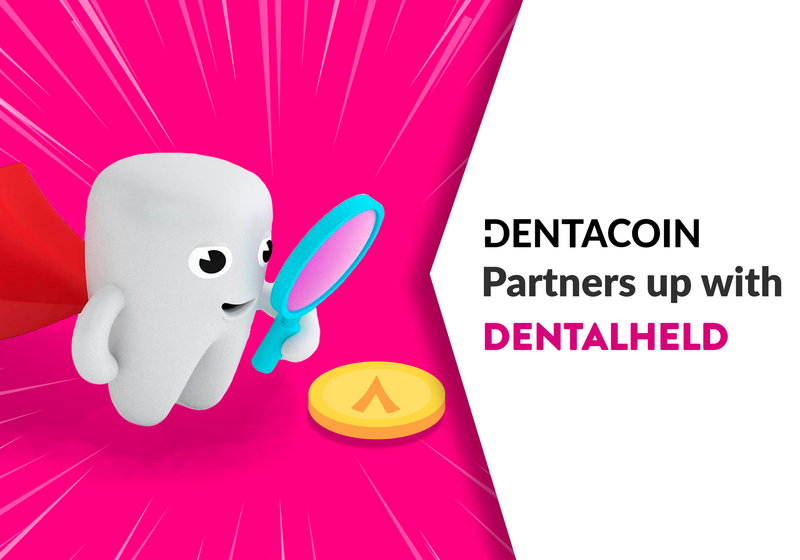 The new partnership with the Dentacoin team are one of many that will offer our users a range of quality assets to invest and leverage in their portfolio.” – shared Damon Nam, Coinvest Founder. 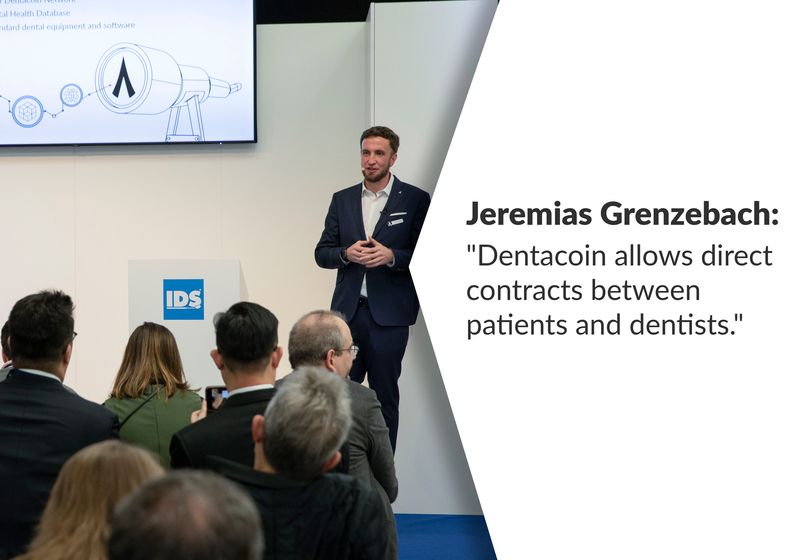 Then on Tuesday we released the keynote speech of our Co-Founder and Core Developer Jeremias Grenzebach at the International Dental Show in Cologne titled “Transforming the Future of Dentistry through Blockchain Technology.” Dentacoin Foundation set a benchmark at this year’s IDS by being the first Blockchain solution provider at the world’s leading dental business summit. 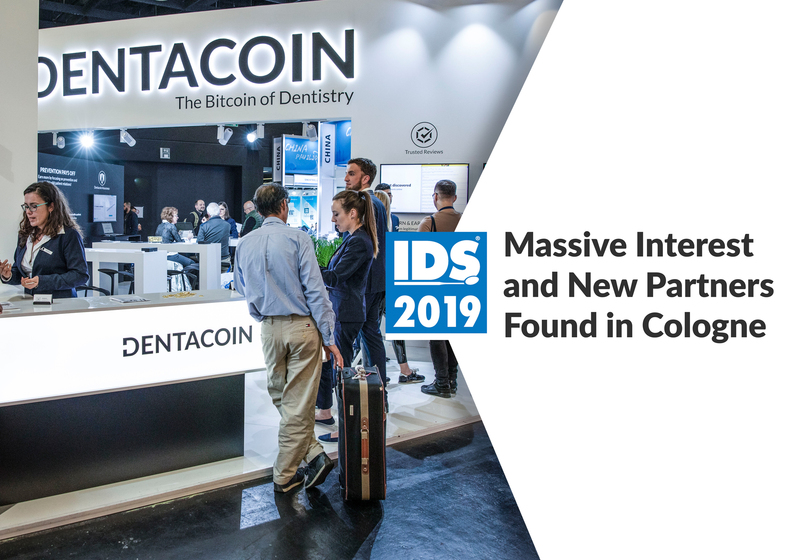 “That means that every user, every patient holds their own records and then allows the dentist to access their full medical history without having to worry about privacy issues. 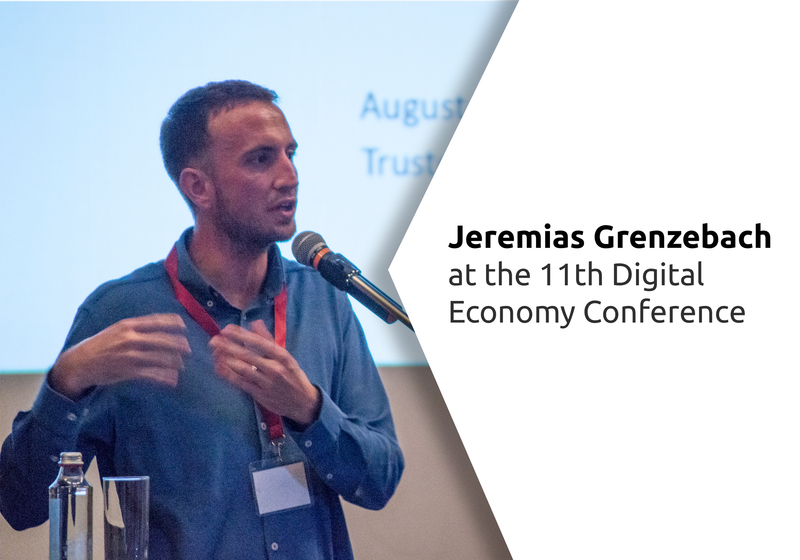 The data is owned by the patient and not by any central entity again.” – shared Jeremias. 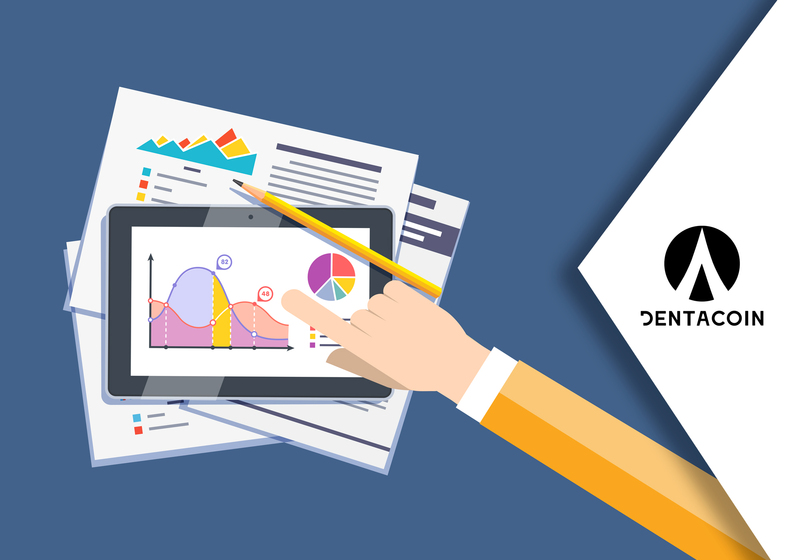 As the week progressed to Wednesday, we also released a brand new survey on DentaVox – “Teeth Grinding in Adults.” If you’ve ever clench your teeth under stress and “bruxism,” or teeth grinding is familiar to you, share your experience or impressions from your peers! 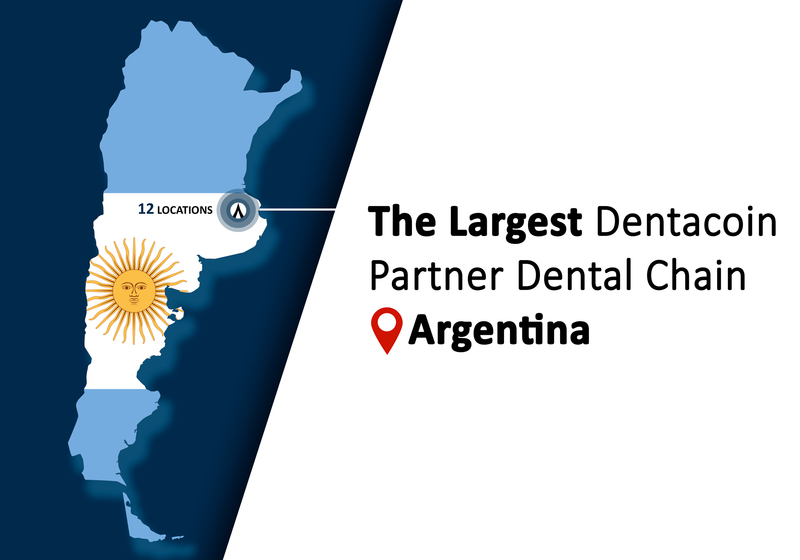 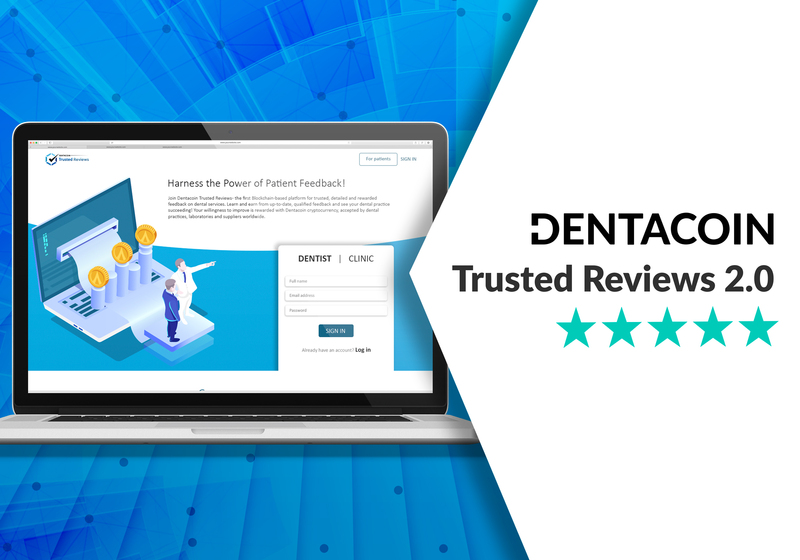 DentaVox rewards you for your contribution to the improvement of global oral care. 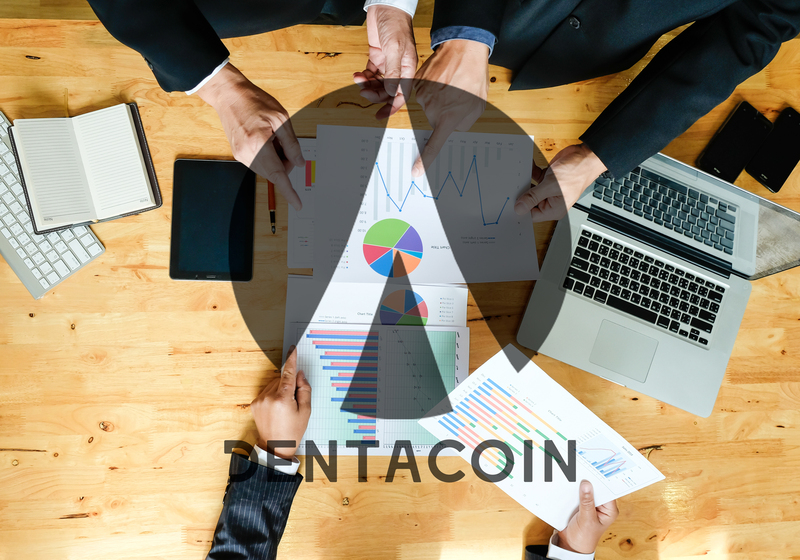 Also be aware that there is an ongoing promotional campaign that lets you EARN 20X HIGHER REWARDS. 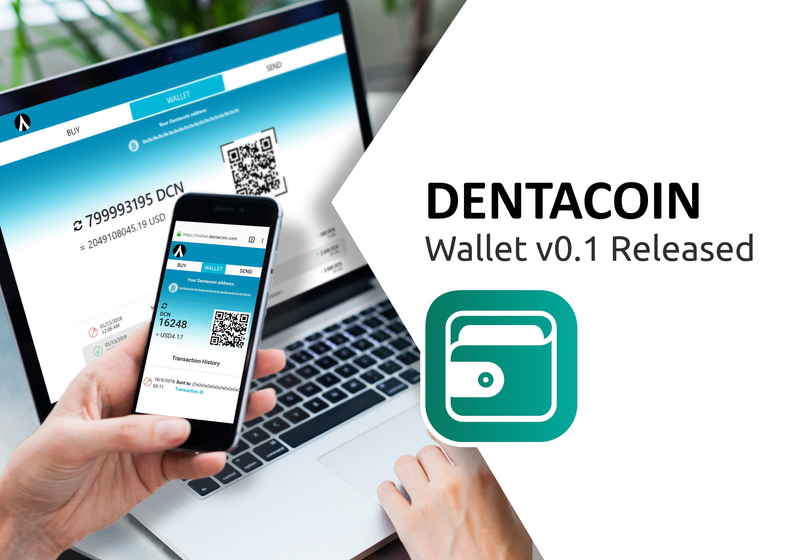 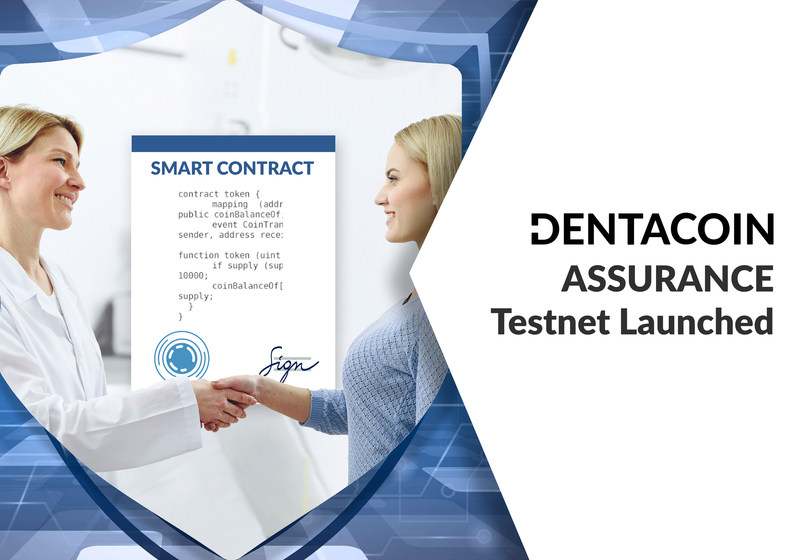 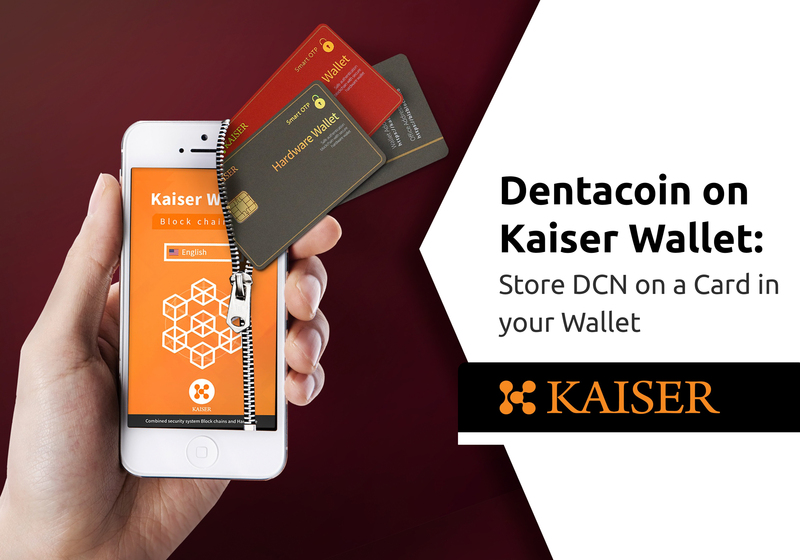 Earn 0.1 USD in DCN for each new user you introduce to DentaVox! 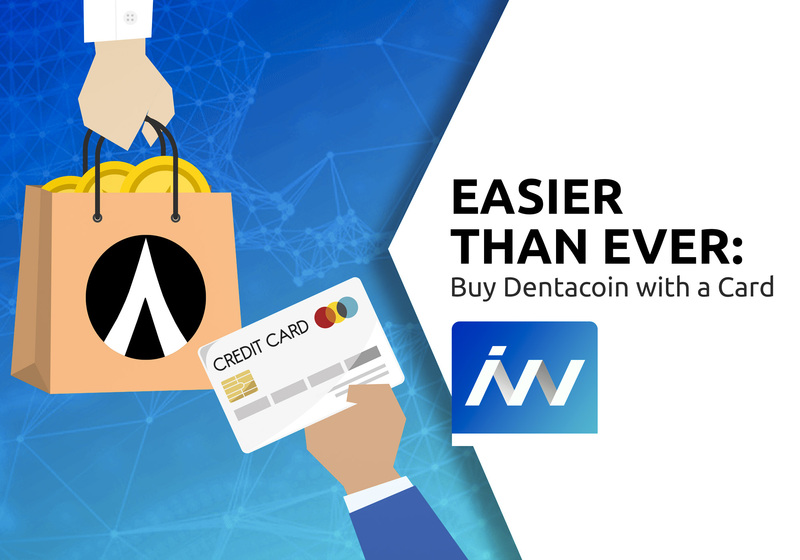 No limitations. 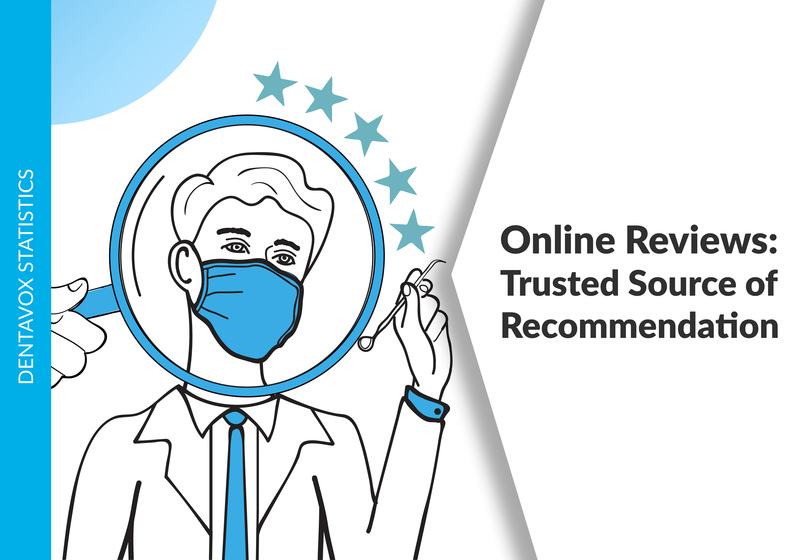 Invite people straight from your Profile, or at the end of each survey taken. 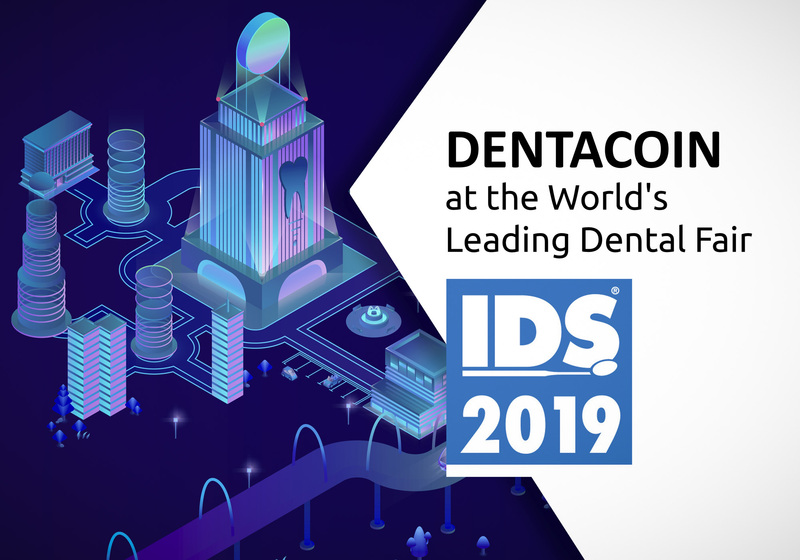 DentalHeld – DIE IDS 2019 WAR… PINK!